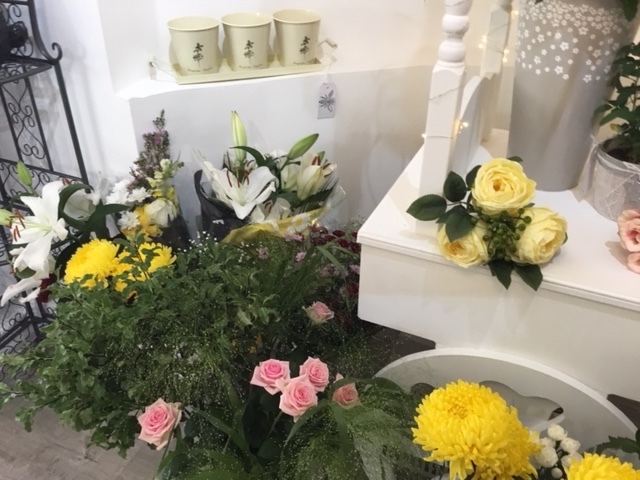 The beautiful range of Fresh Flowers at Daisy Bumbles are carefully selected to express Love, Affection, Gratitude, Warmth, Care or Sympathy. 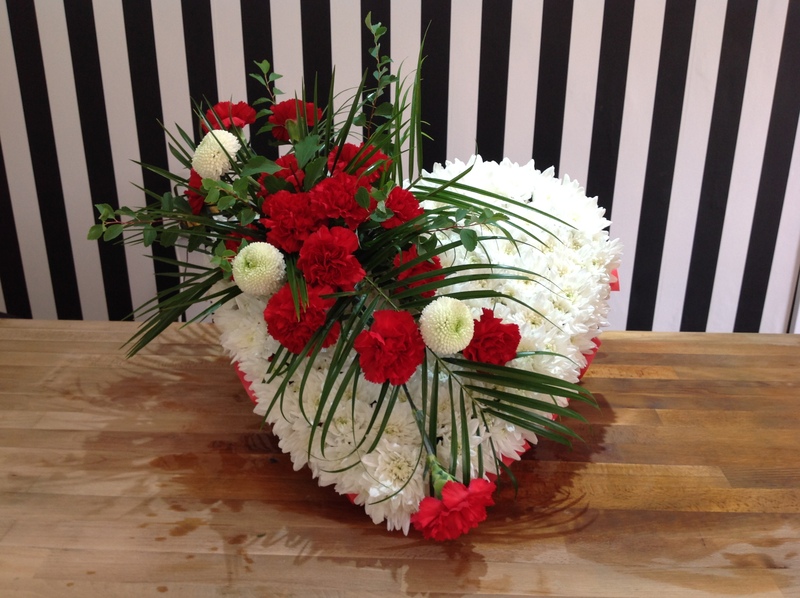 Our fully qualified florists are happy to help and advise you to look for when buying flowers or gifts. 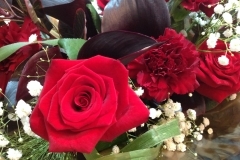 It is not just the flowers but also the care and customer experience you receive that matters. 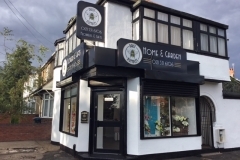 We have free and secure parking right outside our shop on Toll End Rd. 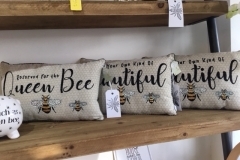 We also offer beautiful bespoke designs tailored to your personal needs for every time in your life. Whatever the occasion, tell us, and we make it easy for you. 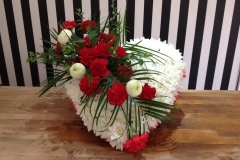 After all, that’s what Daisy Bumbles Flower Shop is known for creating floral tributes to help our customer express their feelings and emotions. 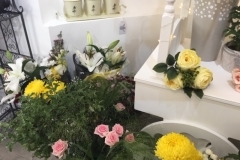 Well, we know and we understand our customers’ needs, we are aware of what our customers want when they visit a florist and that’s what we are best at. 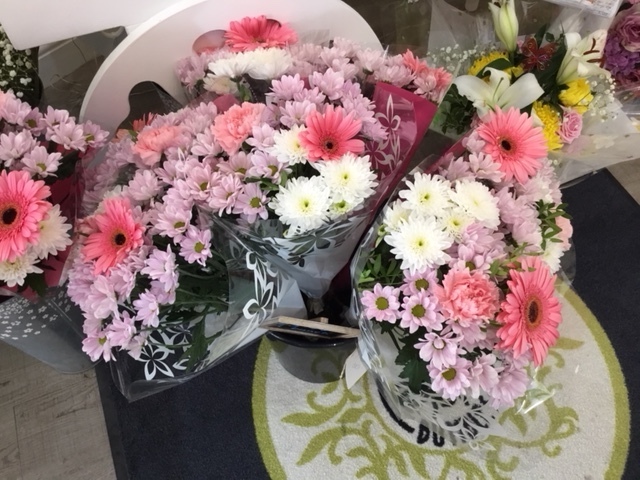 We have learnt that the quality of flowers, customer service and overall customer experience is what matters the most to our customers. We strive to not only meet but also exceed their expectations and that’s why our customers love us. Over the years, we have gained good expertise in catering to the needs of our customers and hence the overall customer experience is of paramount importance to us. 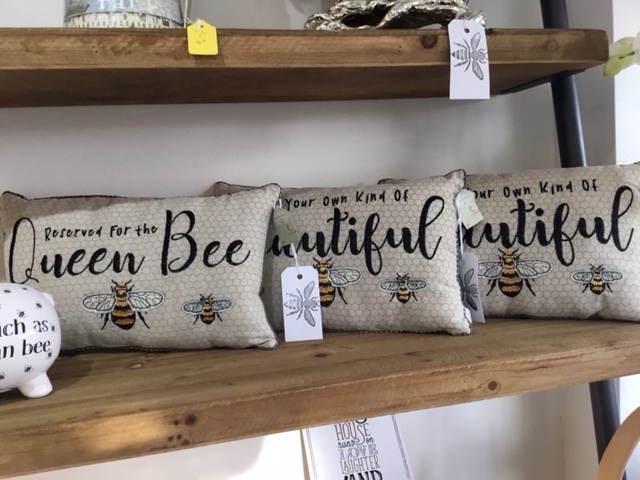 We keep our customers at the heart of everything we do. Perhaps, that’s what gives us a distinct edge over others and hence our customers love to do business with us. 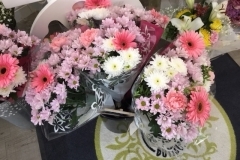 Daisy bumbles strive to be one of the best florists in Tipton and West Bromwich, We understand what it needs to deliver a great experience with the right set of flowers. We strongly believe in adding value to all our customers. Within a short span of time, we have earned a lot of customer appreciation and their trust because our value adds products and services. Our efforts to make our customers’ lives easier to translate into a lasting relationship with our customers. 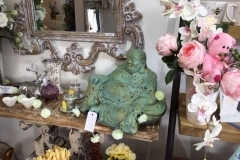 So if you are looking for the best florist or flower shop in Tipton, Dudley, Great Bridge Tipton, Wednesbury or even the whole of West Bromwich, We would love to help you choose the right set of flowers or gifts. We value your business. Daisy Bumbles is here to help you. 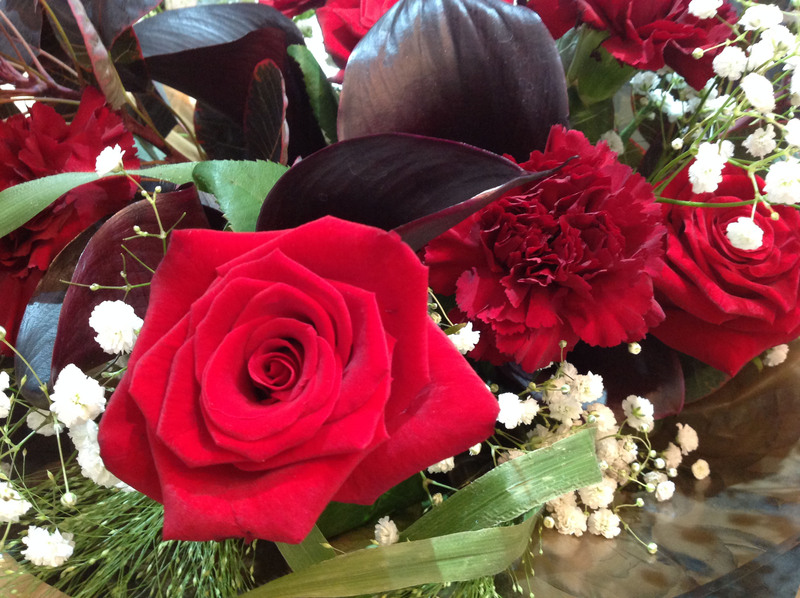 We ensure we form a lasting relationship with our consumers by offering the best flowers and gifts for every occasion. 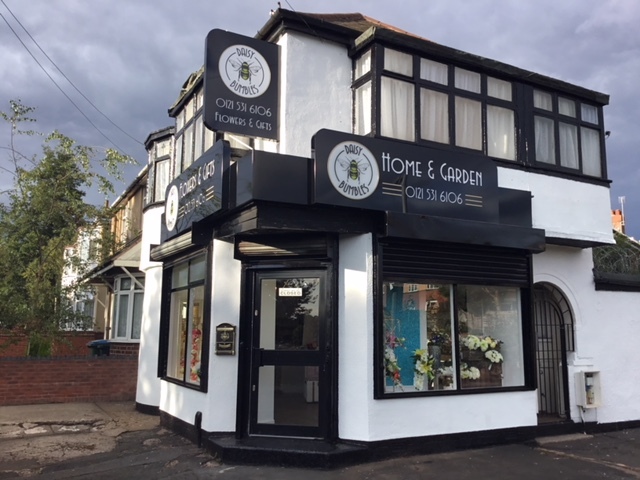 If you can call into our shop just outside Great Bridge West Bromwich. 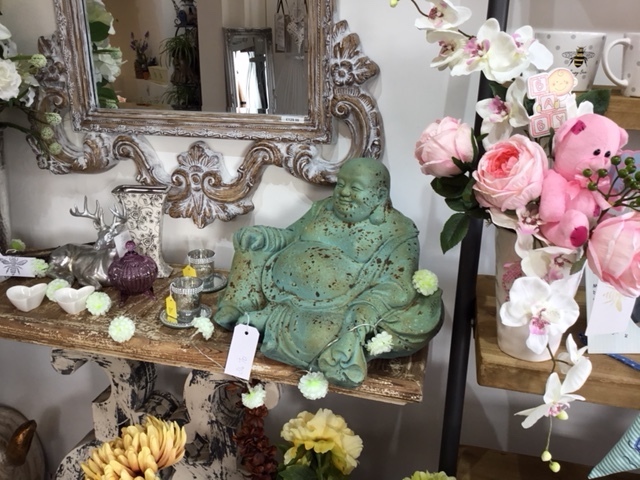 We are happy to give free friendly and unbiased expert advice on choosing or finding the right set of flowers or gifts.